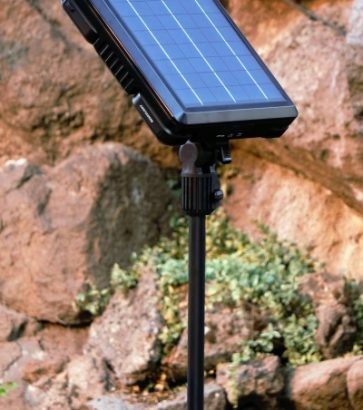 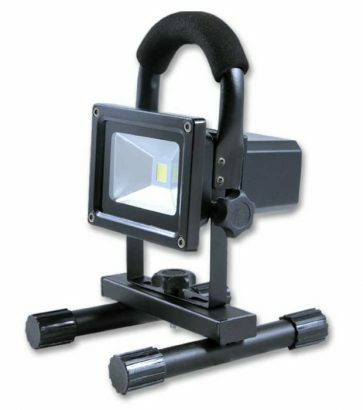 the Anzo Work Light is great for home use, on the job site, on the trail, or in the shop. 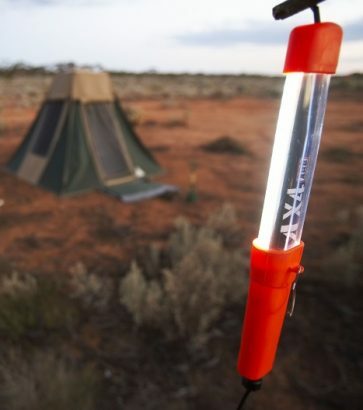 Tough, compact and lightweight, the 4x4 adventure light will connect to any 12-volt power supply. 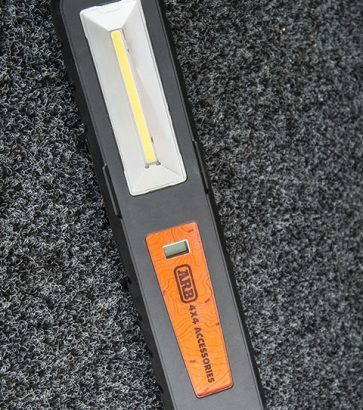 The new ARB Adventure Light 600 is a rugged and versatile performer.